Here is how I connect to the PostgreSQL database on a Digital Ocean droplet using pgAdmin III. I got this error after not using pgadmin remotely for a long time. Turns out it was a brain-fart. 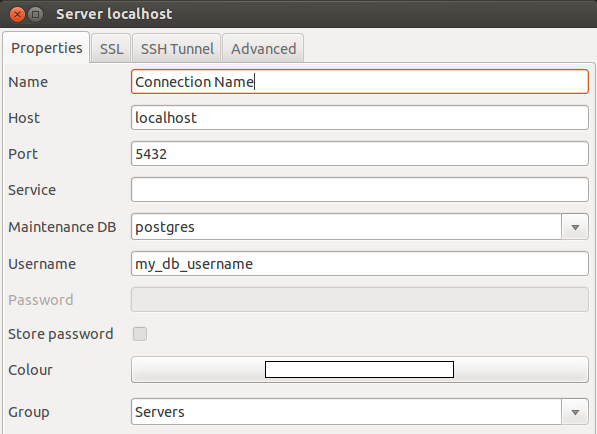 SSH allows you to connect to the server without a password. But you still need to enter a database password. I did not enter the database password. Maybe that’s why the error message said “no password supplied”. Duh!